Brenden, a 10 year old, kind hearted boy who enjoys watching Joel Osteen on Sunday Mornings was a victim of bullying. 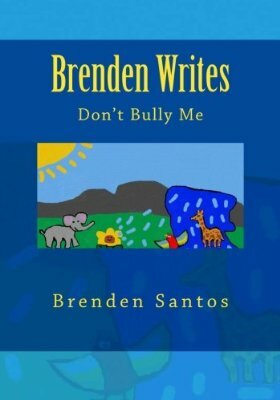 Read this tender empowering story as he would like to inspire other kids not to give up and to stand up against bullying. Being a bully will not fill your life fully. Being a friend is a great message to send. Thank you for writing this book it really helps me c that there is such a thing as overcoming being bullied. Like Joy in your book I only wanted to be liked. Now I am. Thank you for your inspirational message. I was bullied in school just like other kids. Now I have the courage to say Not Me. I don't get bullied anymore.